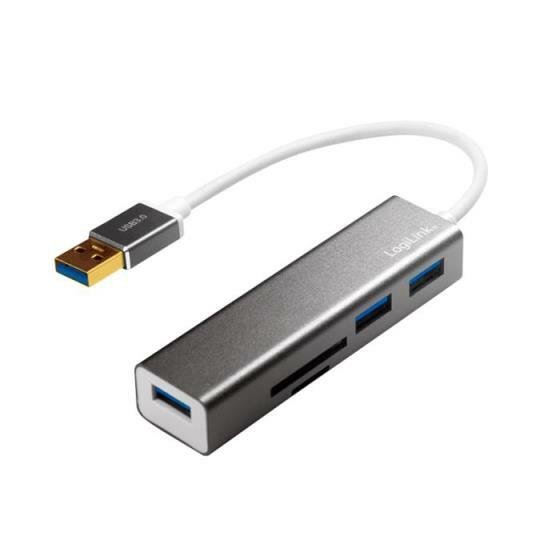 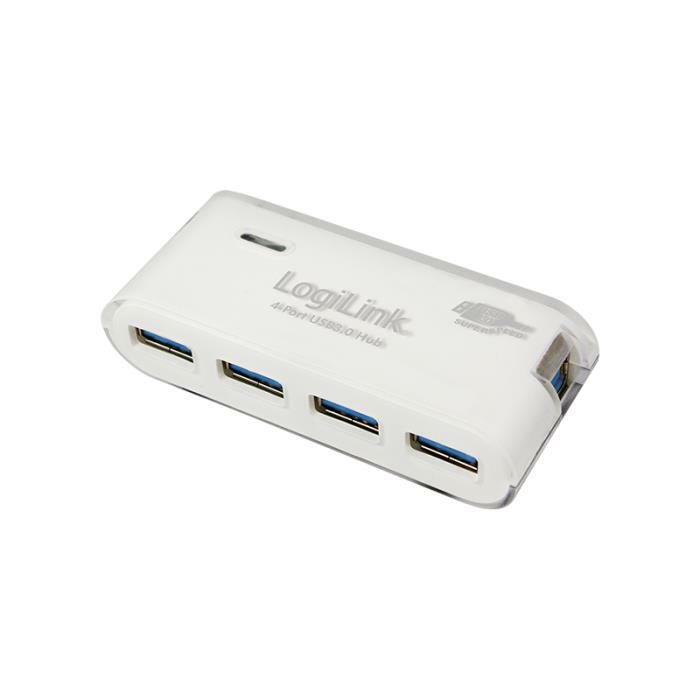 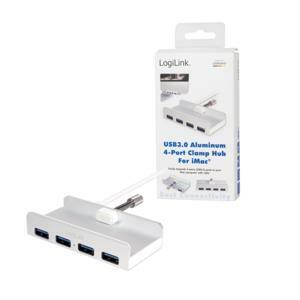 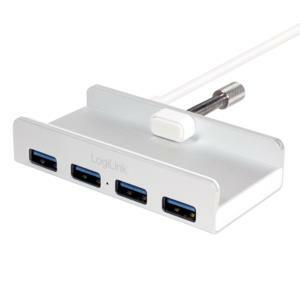 Overview:The fast hub of LogiLink supports the modern USB 3.0 standard with up to 5 Gbps and adds another 4 ports to your connection. 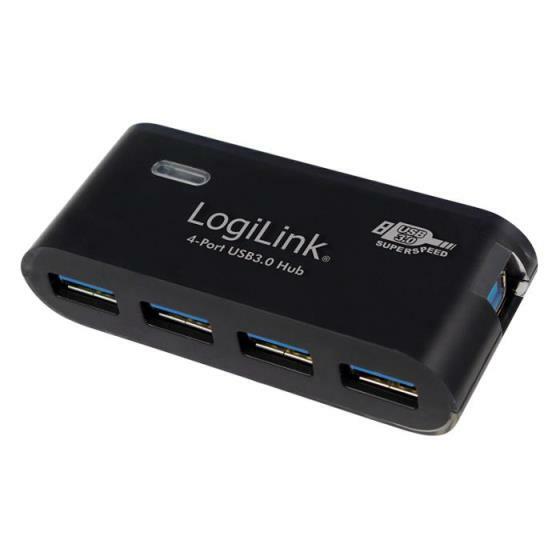 Of course, you can also connect all devices of older USB generations. 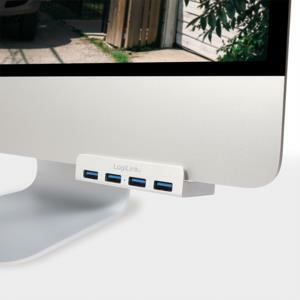 This practical and noble looking hub in noble iMac design with aluminium finish.